Our last hours in Moscow we decided to spend in the VVT park, the Russian Exhibition Centre. 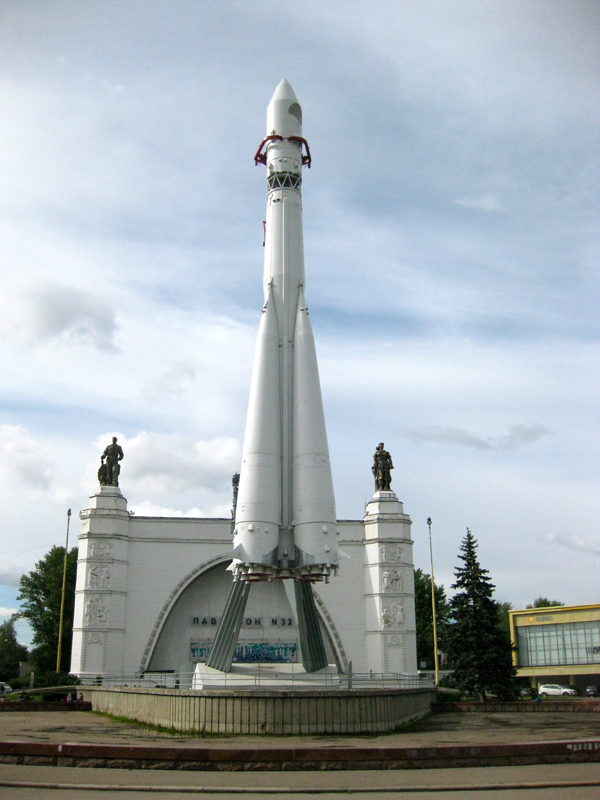 The park is famous for it's iconic monuments from the Soviet era. Grandiose Stalinist pavilions were once meant to glorify Soviet Union. Everything points to the former pride of the great country and its variety of nationalities. That's pretty ironic, because Muscovites are not particularly tolerant of the countries that used to be part of soviet union. 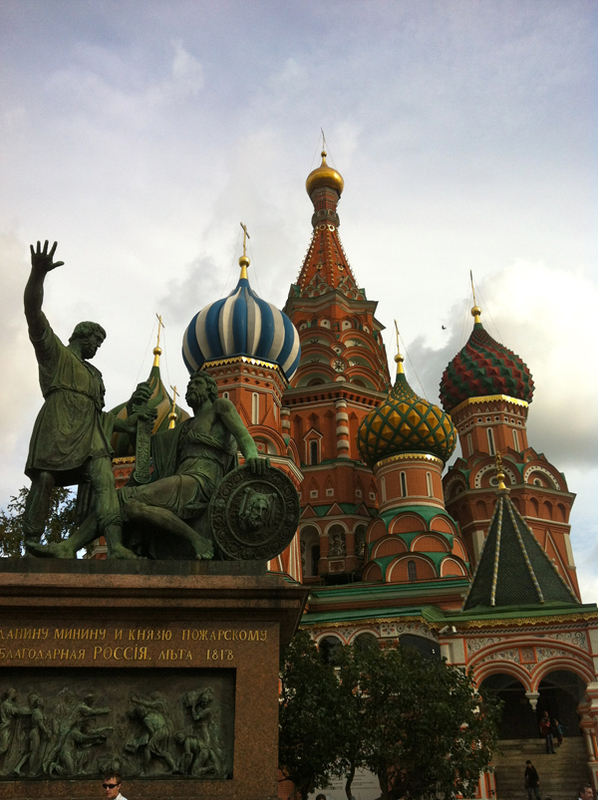 Travelers who are looking to the faded grandeur of soviet union can have a good time here. After having enough of the communist symbols we returned back in the hart of downtown where I did some shopping at GUM. And then we headed home to get ready for the train journey.